Fake cobwebs wave in the breeze from opening the door to a chorus of “trick or treat.” The carefully carved jack-o’-lanterns are flickering outside on your front porch, and ghosts made from bed sheets, poles and leaves are playing ring around the rosie around a faux fire in the front lawn. The outside of your home is dressed to the nines in Halloween attire, but is your kitchen? Or is it feeling like Charlie Brown when he got back from trick-or-treating with a bag of rocks instead of delicious treats? 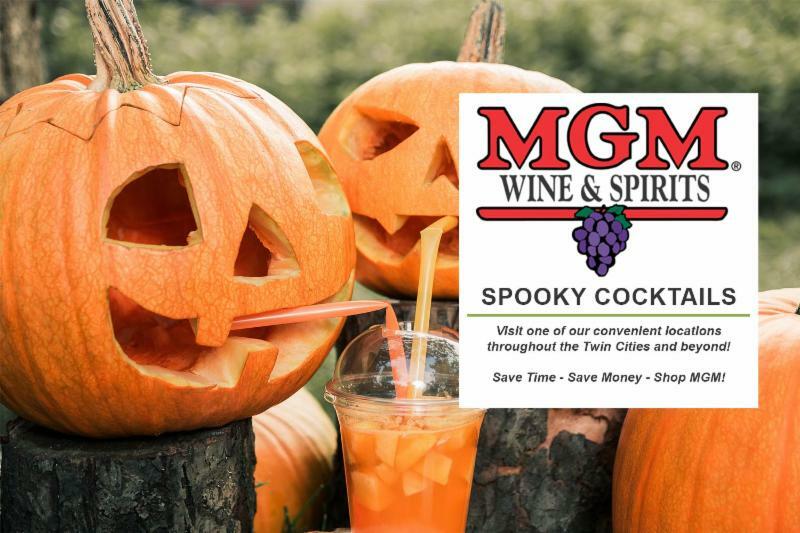 Whether you are hosting your very own monster mash or celebrating the holiday on your own with a bowl of popcorn and a scary movie marathon, this lineup of spooky cocktails will have your kitchen-and your taste buds-feeling festive and frightened. 1. In a pitcher combine all ingredients. 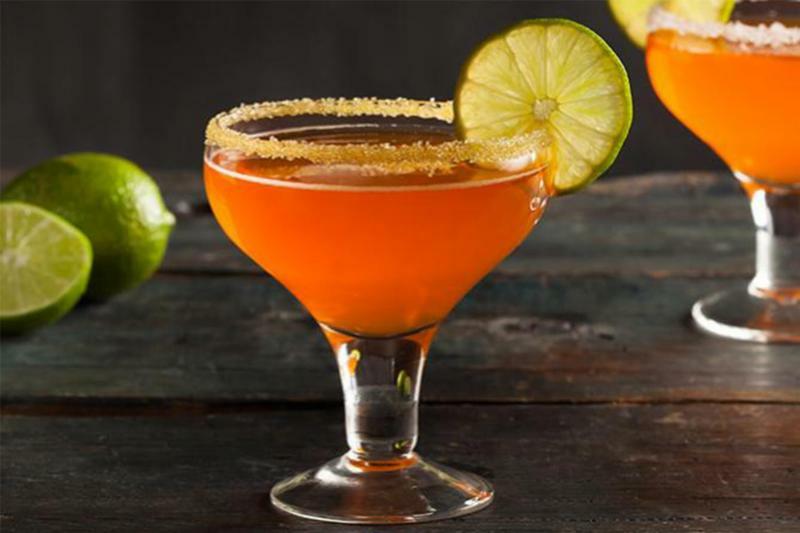 Chill and pour into glasses, serve on a tray filled with candy corn. 1. 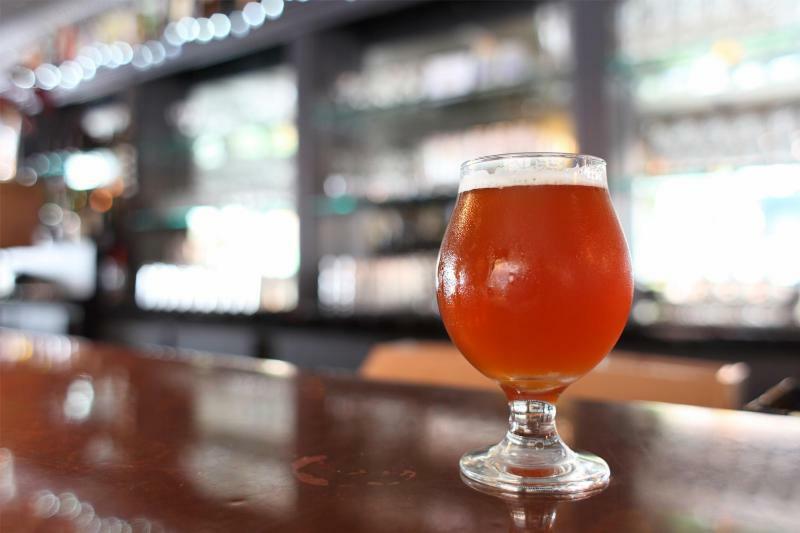 Pour a pint of light beer into a glass, and then add New Amsterdam Gin and pumpkin liqueur. 1. 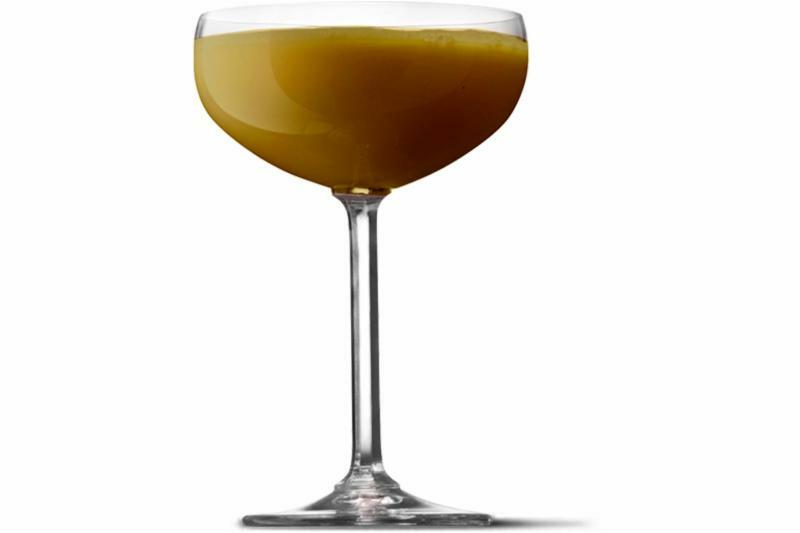 Shake and pour into a brown sugar-rimmed martini glass. 1. Pour into glass over ice. Enjoy! 1. 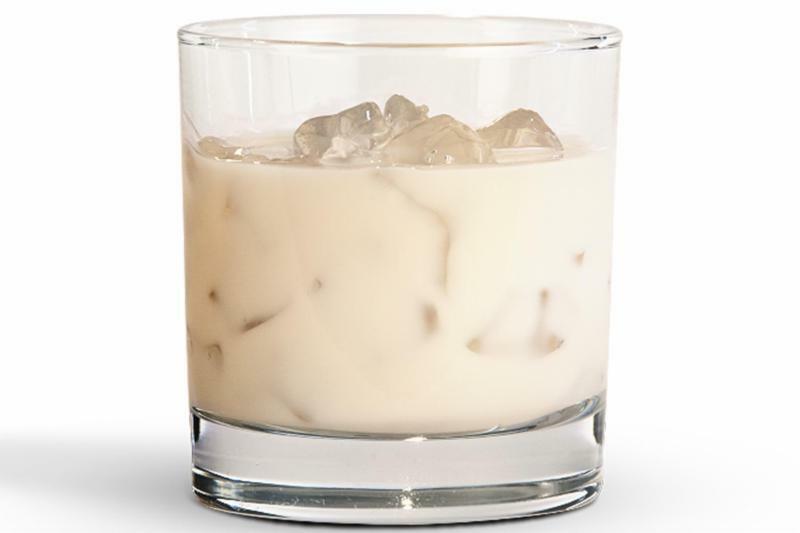 Shake both ingredients with ice and strain into a martini glass. 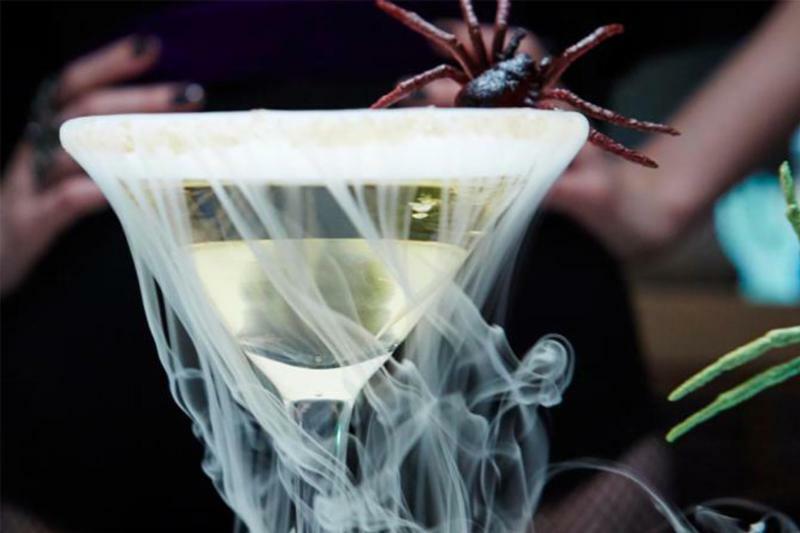 No Halloween party is complete without some creepy crawly cuisine. And like jack-o’-lanterns on the front porch, holiday-themed appetizers are the perfect pair to go along with your spooky cocktails. Luckily for hosts and partygoers, the frightening fare options are as endless as the number of disheartening drink concoctions. Make a bread bowl cauldron housing dip for chips, mini mummy pizzas or witches’ finger breadsticks to get in the spirit (see what we did there?). 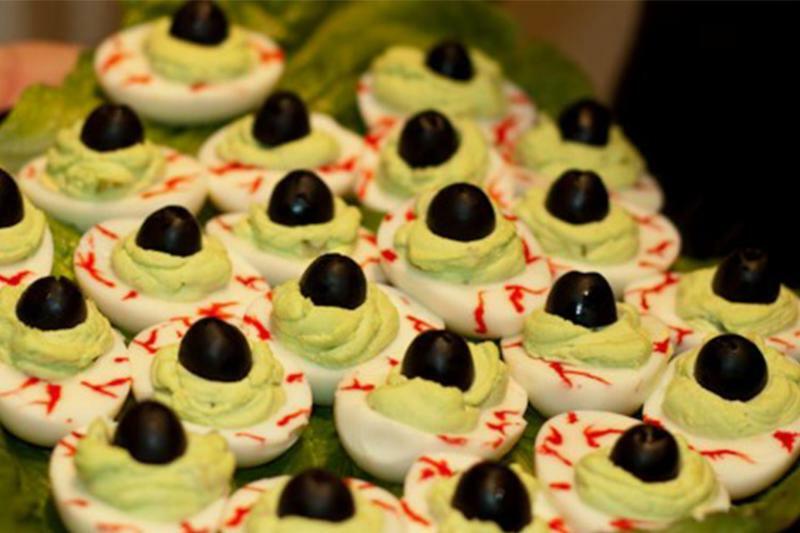 This tray of Halloween Eye of Newt will take your party from great to egg-celent. Reveal from under a lid for an even more eye-popping reaction from your guests (we promise we’re done with the puns now). 1.Place all of the eggs into a large pot so they can rest on the bottom in a single layer. Fill with just enough cold water to cover the eggs. Bring to a boil, then cover, remove from the heat and let stand for about 15 minutes. Rinse under cold water or add some ice to the water and let the eggs cool completely. Peel and slice in half lengthwise. 2. Remove the yolks from the eggs and place them in a bowl. Mix in the relish, mayonnaise, celery salt, mustard and food coloring. Spoon this filling into the egg whites and place them on a serving tray. Round the top of the filling using the spoon. Place an olive slice on each yolk to create the center of the “eye.” Dab a tiny bit of mayonnaise in the center of the olive as a finishing touch. Cook’s Note: Dip a toothpick in red food coloring and gently apply to the egg whites to create bloodshot eyes effect, if desired. Alternatively, if you might like to spice it up, you could try using a hot pepper sauce, such as Sriracha or Tabasco in place of the food coloring.